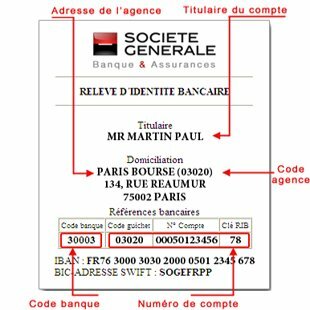 RIB stands for relevé d’identité bancaire, which means ‘statement of banking identity’, or put more simply your bank account details. It is a pre-printed form combining your bank account number, sort codes for both national and international transactions. The codes printed on the RIB are used whenever you need to set up regular payments either from or to your bank account. It is really good idea to have a few to hand, which your bank can supply free of charge, or you can print off on-line. Cheque books will include several RIBs that you can easily tear out and use. A French cheque book is known as a chéquier or a carnet de chèques, and a cheque is called a chèque. 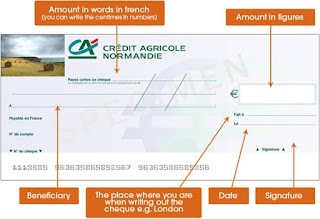 French cheques are not formatted in the same manner as those in the UK, so you may need some help about how to complete one…..
Part of the appeal of relocating to France is the availability and variety of sumptuous local foods and delightful wines. Beaujolais Nouveau – the cheeky little wine that caused so much excitement overseas in the 1980s – has never really gone out of fashion here. Recently there’s been something of a revival and the wine producers are ensuring that there’s a quality product behind all the hype. Drinking a wine ‘young’ isn’t a new idea – in the case of Beaujolais Nouveau that’s around six weeks after harvesting the grapes. Traditionally, the light, cherry red wine was drunk to celebrate the end of the harvest or vendange. It’s made using the Gamay grape that was introduced by the Romans. To gain the Appellation d’Origine Contrôllée (AOC), the grapes must be harvested by hand and the wine produced using the whole grape, avoiding any bitterness from the skins. The date of the harvest will vary slightly, depending on when the grapes are ready. The wine is bottled 6-8 weeks later, rather than continuing the fermentation process until spring. It’s light, fresh and slightly sweet and is best consumed as a young or 'Primeur' wine before the following May. Beaujolais Nouveau Day (this year on 17th November) is the official launch date of wines made from the same season’s harvest and is the third Thursday in November. 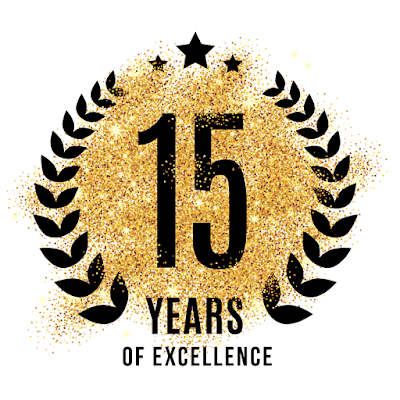 Special events, parades, fireworks and tastings mark the occasion. 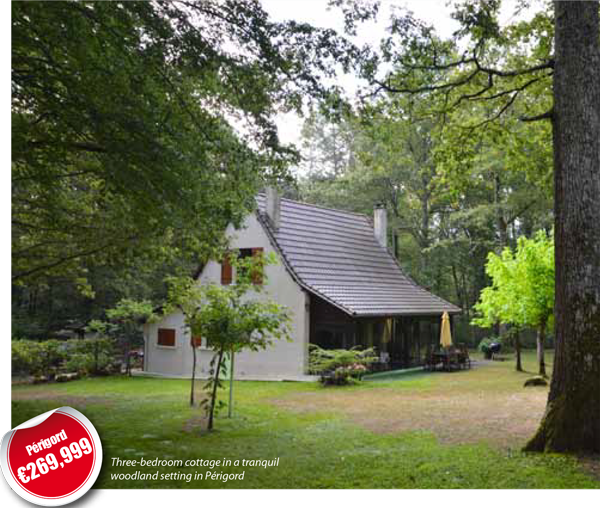 The majority of the festivals are held in the Beaujolais region itself, the most famous being the five-day celebrations in the regional capital, Beaujeu. Georges Duboeuf, one of the key Beaujolais producers, was instrumental in the energetic marketing campaign in the 1980s that saw the wine propelled to international fame with tagline, Le Beaujolais Nouveau est arrivé! The traditional harvest celebrations were turned into a race to bring the first bottles of the new vintage to Paris after its release. This cunning ploy succeeded beyond the wildest dreams of the marketers and négotiants. Suddenly there were races to bring back the first of the new season’s vintage to the UK, the USA and even Asia with competitors adopting unusual modes of transport and dressing up in the spirit of celebration. Wine drinkers around the world were enjoying Beaujolais Nouveau. However, inferior quality wines soon flooded the market and consumers weren’t impressed. Producers had to dump or distill their unsold wines. In the latter part of the twentieth century, Beaujolais Nouveau also had to compete with the rise of reasonably-priced, quality sparkling wines, such as the Catalan Cava. Today there is a concerted attempt among wine producers to ensure that Beaujolais Nouveau is an appealing, quality product, worthy of the festivities that surround its annual launch. Usually, ‘Nouveau’ wines are already in the supermarkets and wine merchants ready to be made available to a thirsty public at a minute past midnight – the official release time. 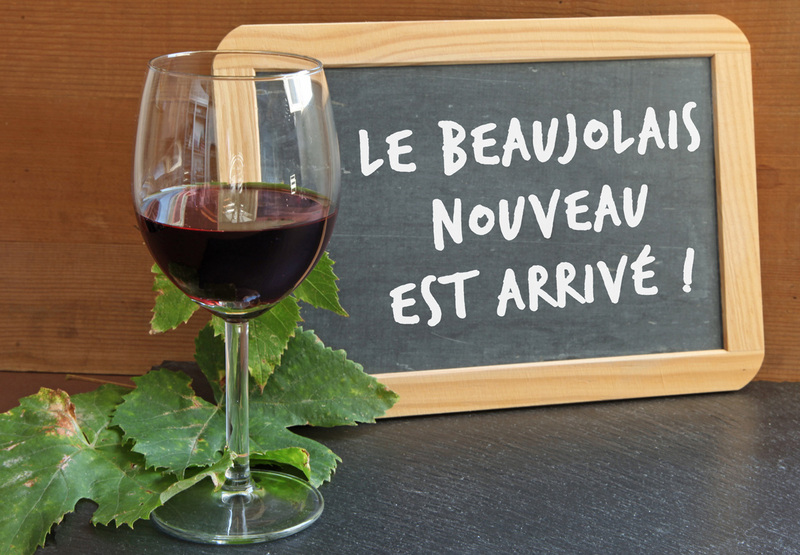 Critics’ opinions still differ in their appreciation – or lack of – for Beaujolais Nouveau. Some appreciate its zesty, youthful exuberance. Others – don’t. I suggest that the only way to be sure is to try it for yourself! 12th November 2016 marks the 15th anniversary of the formation of Allez-Français. During this time we have sold hundreds of houses, and given great service and advice to thousands of people. A small and personal business, but big on initiatives and ideas. A huge thank you to all of our team, partners and customers. 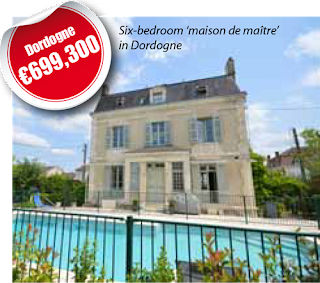 A recent Notaires report has shown that house prices outside of Paris fell again in the second quarter of 2016, although in contrast, sales reached their highest level since 2012. 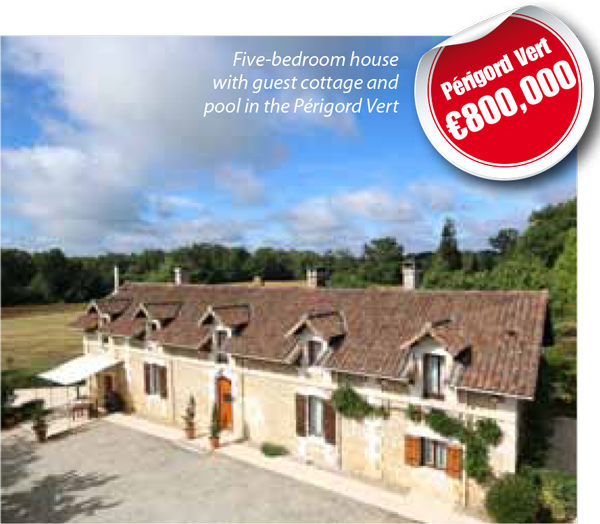 There is a strange phenomenon in the housing market in France currently, with house prices falling whilst sales are increasing, rather than soaring, as was described in one recent report. Most observers or commentators would attribute the "bounce" in activity down to historically low mortgage interest rates, which have now been consistently under 2% for the past year. 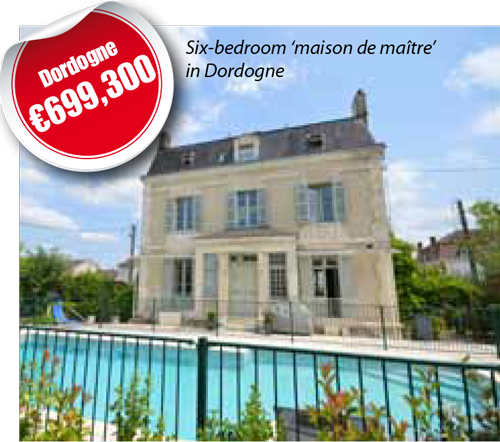 When you combine the low rates with lower prices and property in France has once again become more affordable for many French households, and also overseas buyers. However, in the domestic market, with the fundamentals in the economy showing few signs of recovery, the rise in activity is probably nothing more than a correction from three years of low sales. UK buyers have been hit by the falling £ over the last 12 months, as the cost of a home has risen significantly with the £ trading at 1.15 rather than as high as 1.40 odd. The good news for buyers is that there will be no significant increase in prices in the near future. 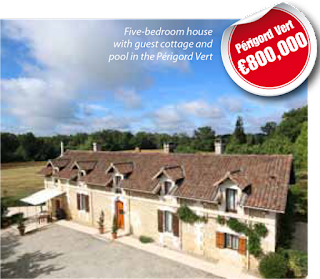 UK buyers would do well to consider using a Euro mortgage, even if they are comfortable cash buyers. 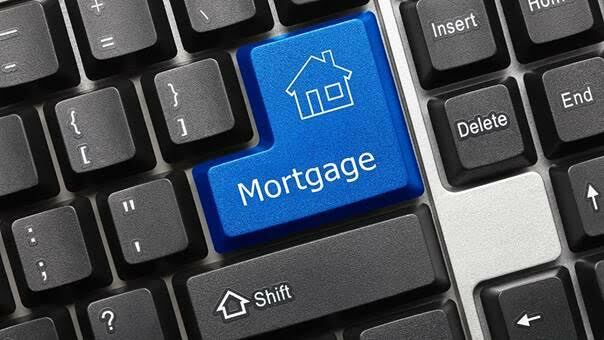 We can arrange penalty free mortgages easily enough, and clients can opt to wait for Sterling to improve before repaying the mortgage in part or in full as they prefer. In choosing this option, you can actually choose your own exchange rate, rather than having it imposed upon you.